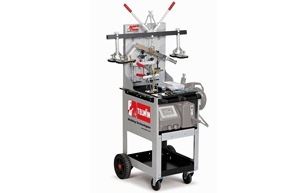 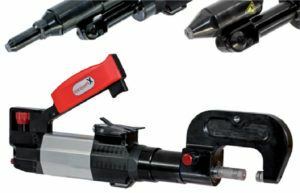 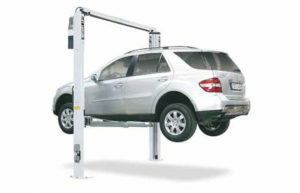 The X-Trac is a quick lifting table, especially designed for light and cosmetic impact repairs. 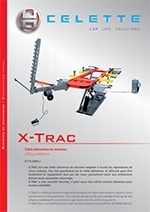 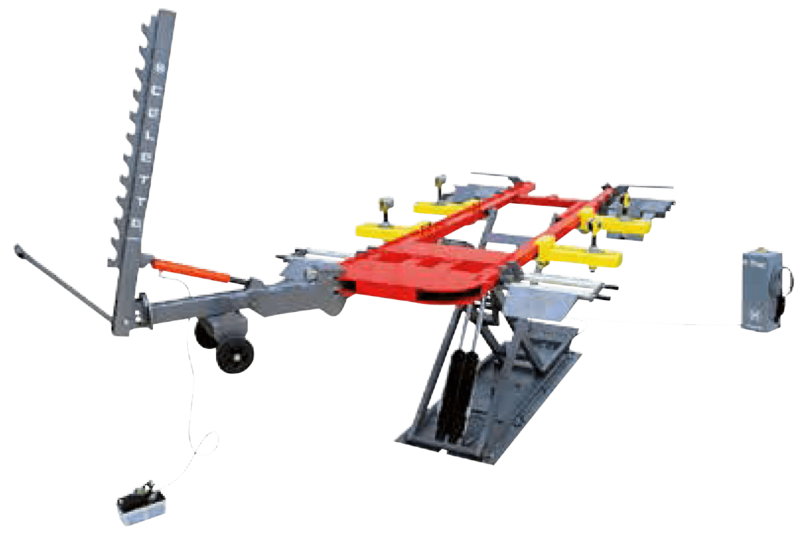 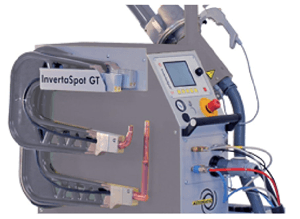 As the Exclusive Celette Distributor for the UK & Ireland, we’re proud to offer the The X-Trac Quick Pull Bench. 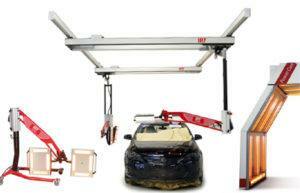 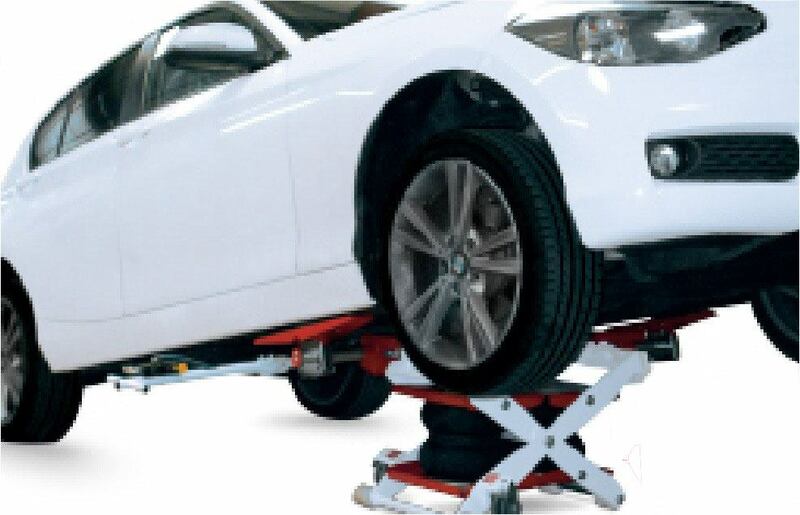 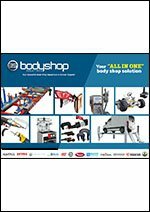 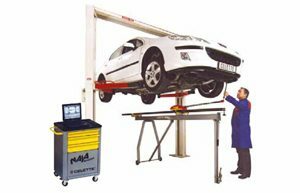 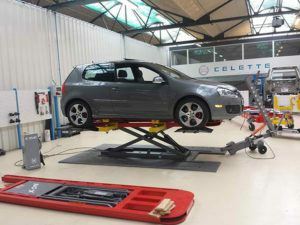 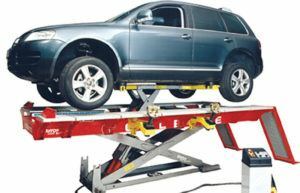 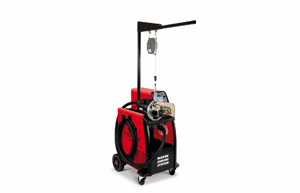 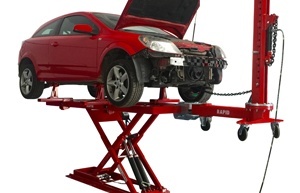 This quick lifting table will give you fast and accurate repair of light and cosmetic impact damage.